We are delighted to announce the election of Ambassador Ajai Malhotra IFS (Retd) as Chairman of the NTICVA. Ambassador Malhotra, who recently retired as India's Ambassador to the Russian Federation, holds an M.A. in Economics from Delhi School of Economics, University of Delhi, and joined the Indian Foreign Service in 1977. In addition to assignments at the Ministry of External Affairs, New Delhi, he served at Indian diplomatic missions in Bucharest,Geneva, Kuwait, Moscow, Nairobi, New York, andWashington DC. He was India’s Ambassador to Romania,Albania and Moldova, Ambassador/Deputy Permanent Representative of India to the UN Offices at New York, Ambassador to Kuwait, and Ambassador to the Russian Federation. He retired on November 30, 2013, after thirty seven years of distinguished service with the Government of India. 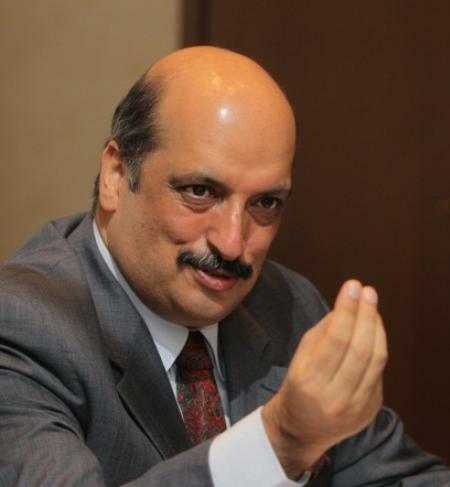 Ambassador Malhotra is currently Chairman & Managing Trustee of CHIKITSA Trust, New Delhi, and SHIKSHA Trust, New Delhi. He is also a Distinguished Fellow at The Energy and Resources Institute (TERI), New Delhi, and a Senior Adviser at the BRICS Chamber of Commerce & Industry, New Delhi. In addition to foreign affairs, international environmental issues, human rights and migration, Ambassador Malhotra’s interests include contemporary art, deltiology, Indian military history, philately and photography. Ambassador Malhotra succeeds Professor Romila Thapar as Chair of the Trust. The Trust is immensely grateful to Professor Thapar for all that she has done for the Trust. Professor Thapar remains a Trustee of the Trust.